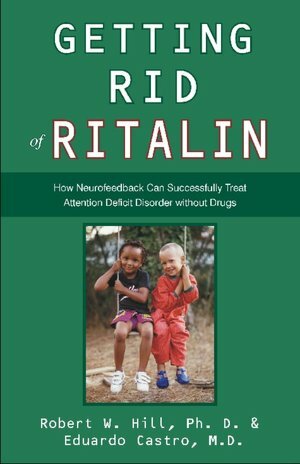 If you are interested in learning more about Biofeedback/Neurofeedback, here are some good resources to start your research! ADD: the 20 Hour Solution by Mark Steinberg, Ph.D. and Siegfried Othmer, Ph.D., Robert D.
The ADD Book by William Sears M.D. and Lynda Thompson Ph.D.
Functional Neuroanatomy by Michael Thompson M.D. and Lynda Thompson Ph.D.